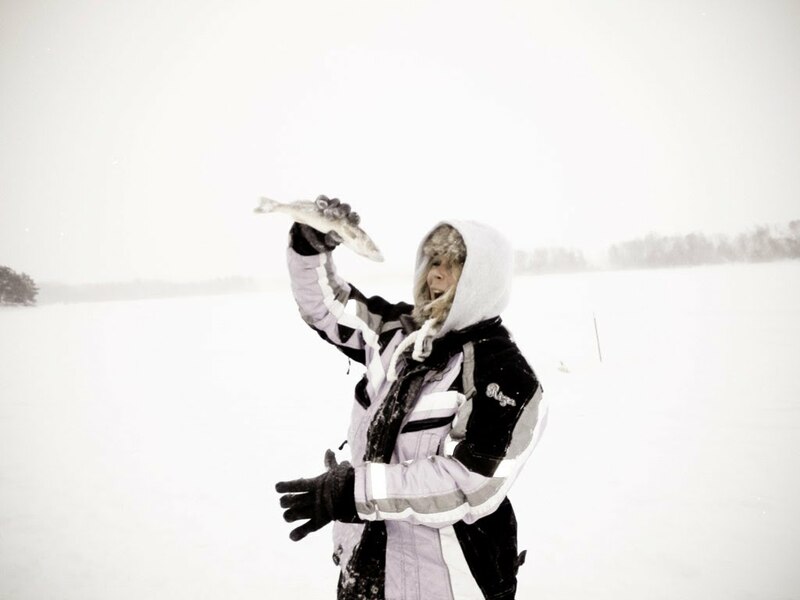 Please call for current weather conditions (outdoor) and enjoyable guided opportunities (fishing). 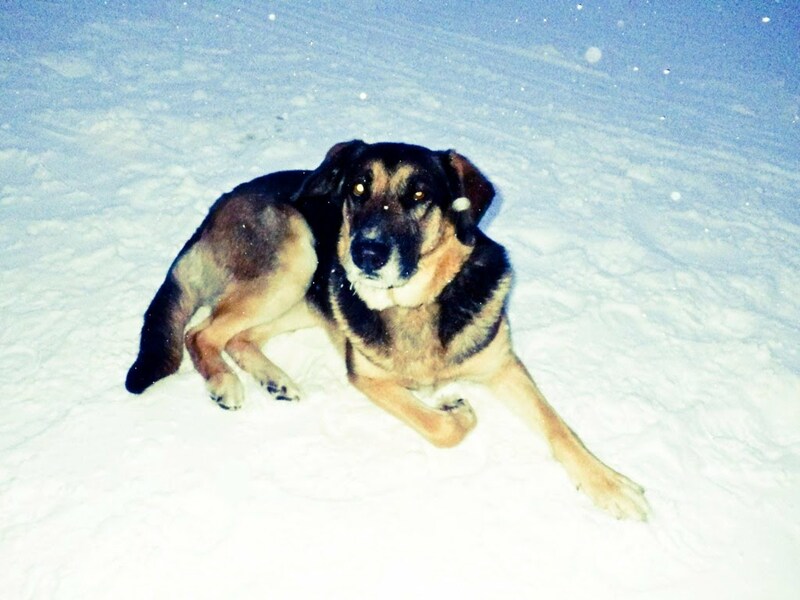 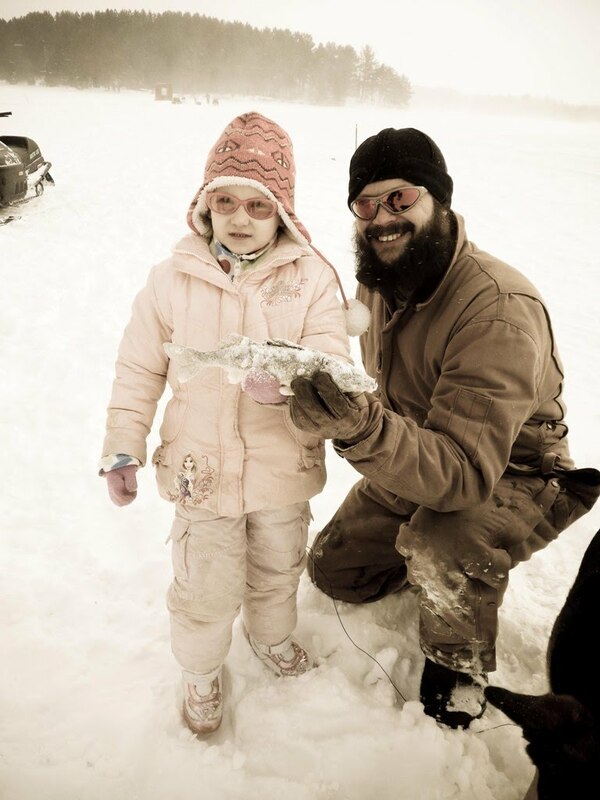 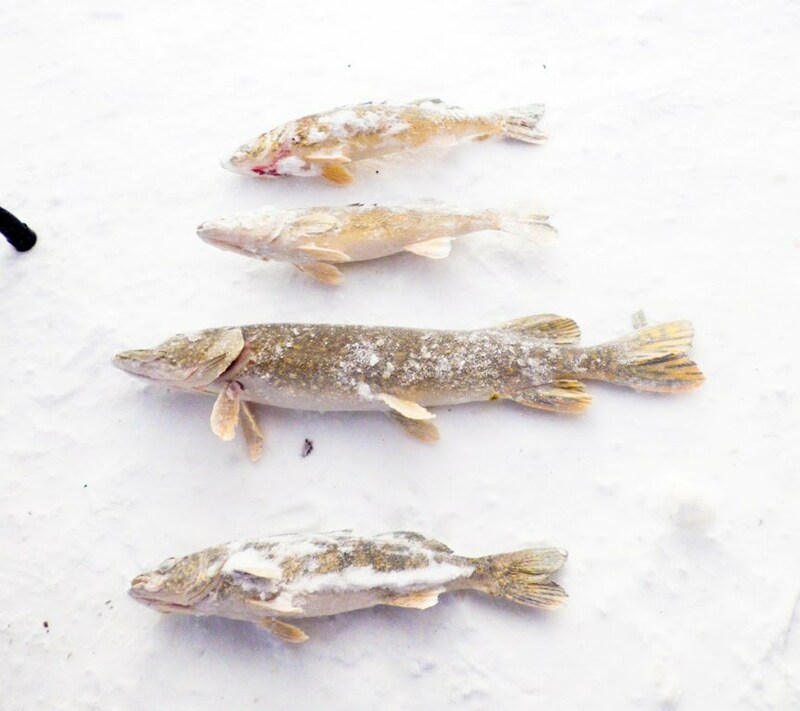 Looking for an ice fishing guide? 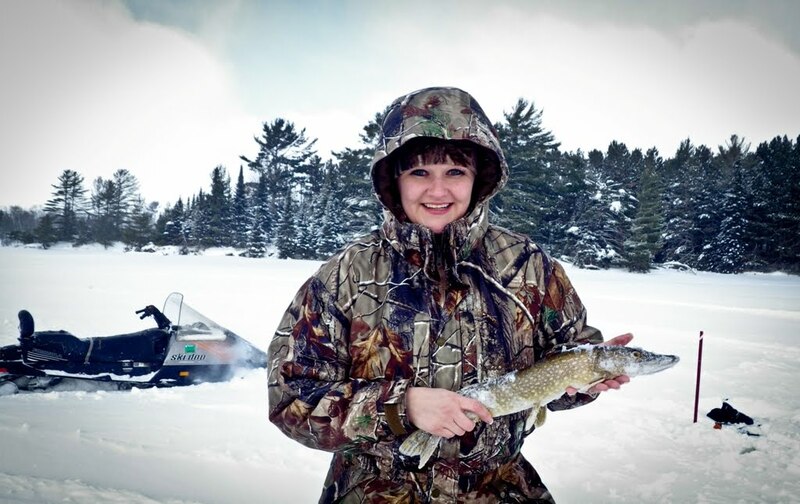 Check out my review on this one lo...cated in Mercer, Wisconsin! 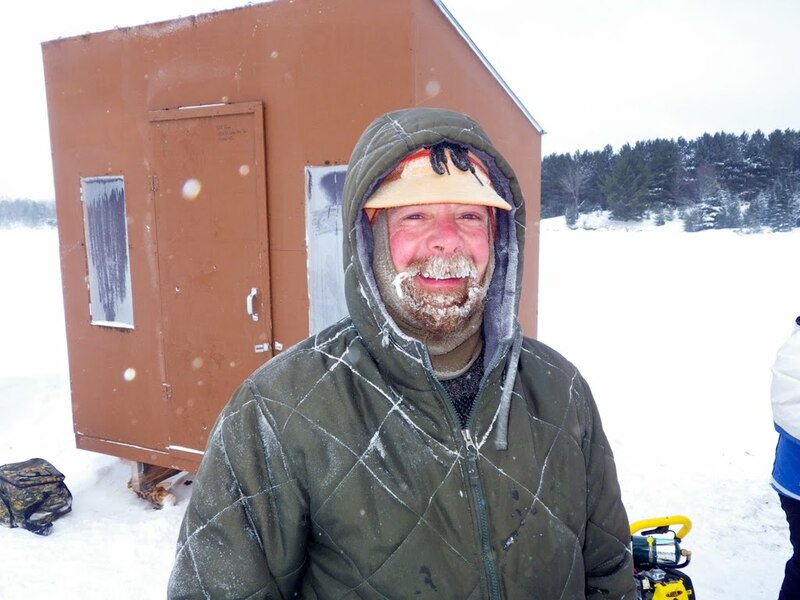 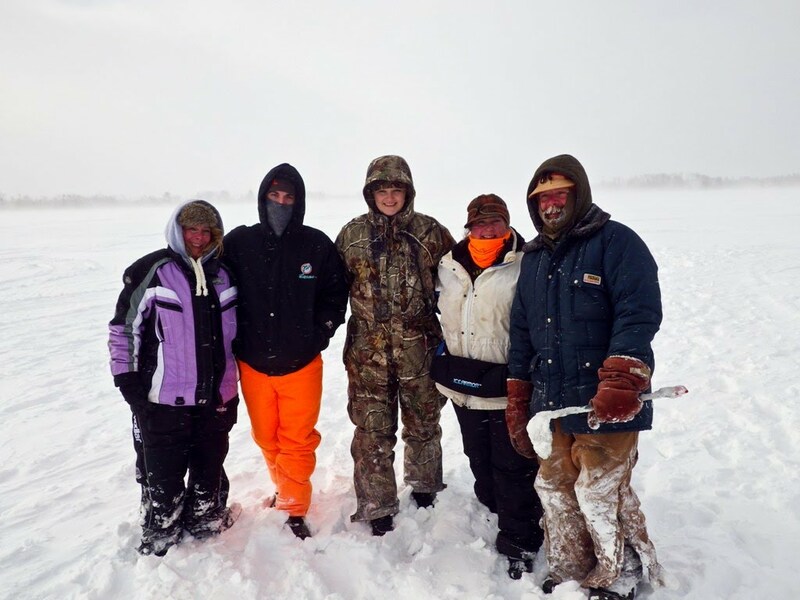 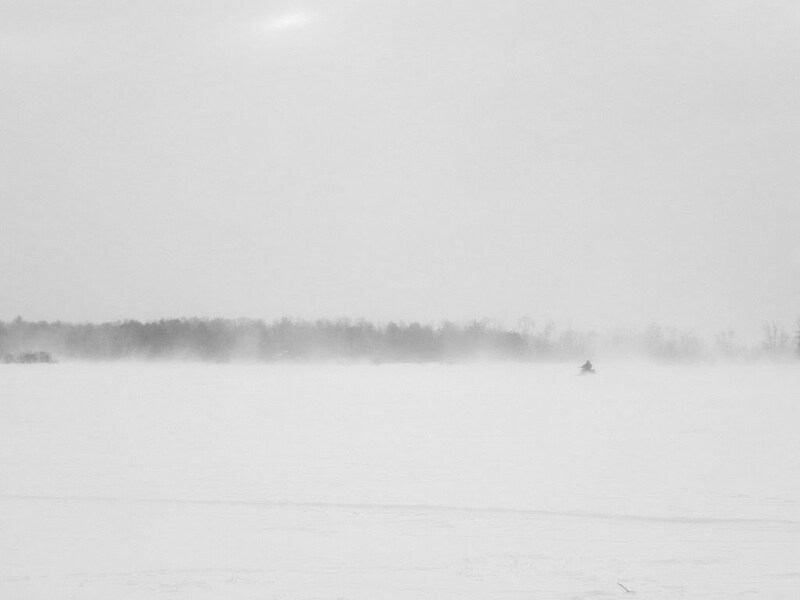 A fun weekend ice fishing in the most brutal of conditions on the Turtle Flambeau Flowage, WI.